The 9th Hockey India Senior Women National Championship 2019 (A division) will see top Indian Women’s team players turn up for the 11-day domestic extravaganza to begin on Friday, 8 February 2019 at Hisar’s Astroturf International Hockey Stadium, Haryana Agricultural University. 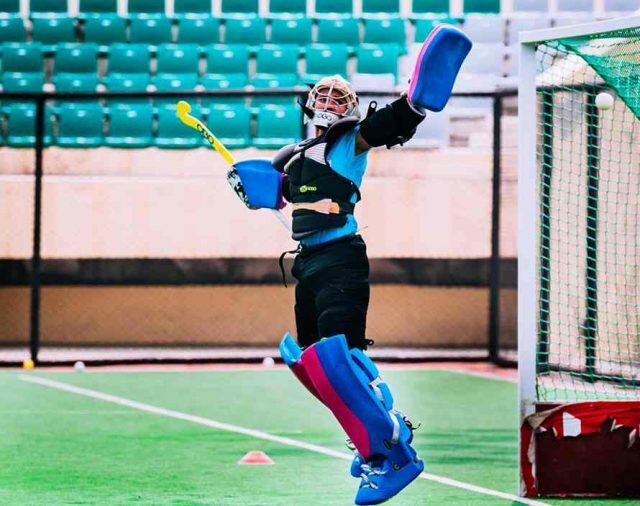 India’s top stars Gurjit Kaur, Deep Grace Ekka, Rajni Etimarpu, Sushila Chanu, Lilima Minz, Nikki Pradhan, Navneet Kaur, Navjot Kaur, Reena Khokar, Lalremsiami, Anupa Barla and Vandana Katariya will turn up for the Defending Champions Railway Sports Promotion Board. 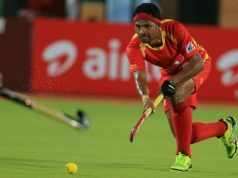 They will begin their campaign against Hockey Rajasthan in the Pool A opening match. 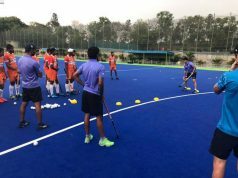 Pool A also features Hockey Karnataka, Hockey Odisha and Hockey Coorg while Pool B will see last year’s runners-up Hockey Madhya Pradesh, Madhya Pradesh Hockey Academy, Hockey Gangpur-Odisha, Chhattisgarh Hockey and Hockey Bhopal. 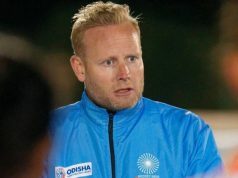 “While the core group of women in the national team have remained constant over the past two years, national selectors would be watching out for fresh talent during the tournament as we prepare for the important next 18 months leading into the Olympic Games 2020,” stated David John, High Performance Director, Hockey India.